flying machines and were making a lot of progress improving them. 200,000 Fr. The week-long event was held on the Bethany plain. newspaperman living in France offered the Gordon Bennett trophy. carrying events. All speed events would race against the clock. be built and Inn keepers doubled & tripled their rates and than some. 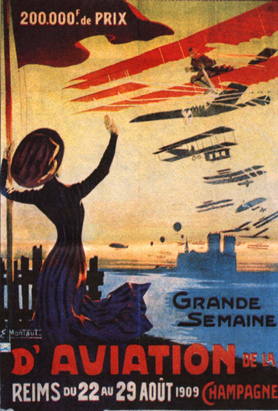 The Wright Brothers were invited but declined, which annoyed the French. 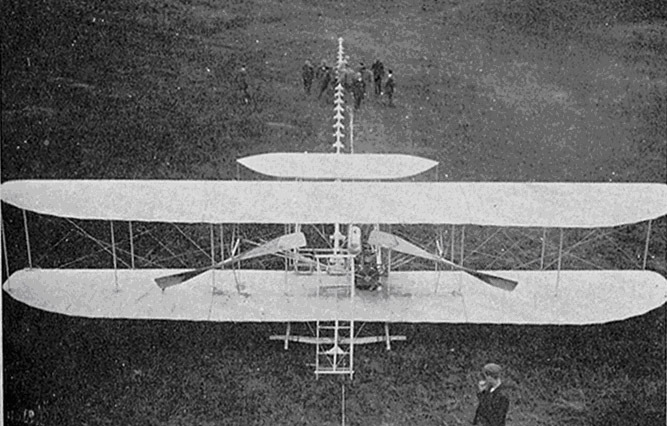 pilot had only a few weeks to build an airplane and an engine for the competition. demo flights. 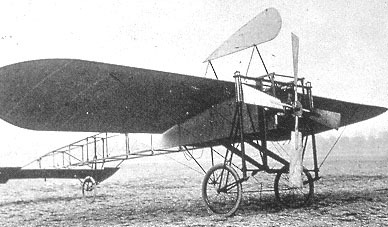 Three qualified for the French; Bleriot, Latham and LeFebvre. Monday: Good weather, Bleriot was first one up followed by several others. who braved it suffered crashes. 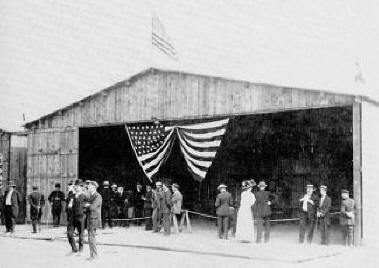 was impressed by Curtiss with his American flag draped over the hangar door. engine failure and landed in the crowd although frightened, no one was hurt. 118.06 miles finishing after dark. He landed with the help of automobile lights. Lefebvre, Cockburn and Curtiss. Times were from 10:00 am to 5:30 pm. As many practice laps as they wished. Two monoplanes and three biplanes. Curtiss was first up and set the pace. One by one they failed to better his time. line the signal went up that Curtiss had won! The crowd was in utter disbelief. The American flag went up and the band played the National Anthem. Pre de Tour de Piste one lap. 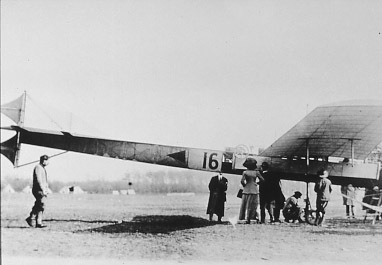 First race was won by Bleriot 1.6 seconds faster. Second race shorter one lap, Curtiss set the pace and it was again up to Bleriot. 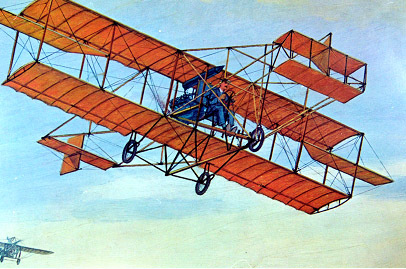 Now Bleriot was flying his largest machine, which was somewhat difficult to handle. Altitude carrying two passengers for 11 minutes. press and photographers saw this and responded accordingly.